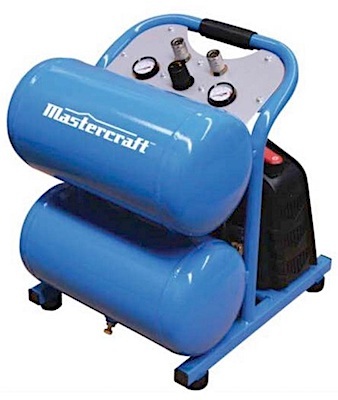 Canada/Ottawa: Canadian Tire Corporation Limited, a Toronto, Ontario establishment, recalls an estimated 3,000 Mastercraft branded 5 Gallon Air Compressors due to possible component detachment and consequential component failure and injury hazards, all serious health hazards. 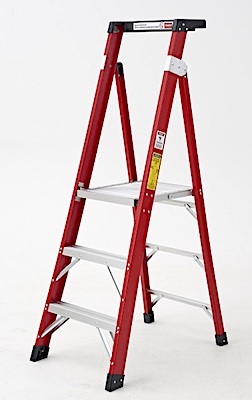 Canada/Ottawa: Home Hardware Stores Limited, a St. Jacobs, Ontario establishment, recalls an estimated 700 Benchmark Step Ladders due to suspected component failure and consequential collapse, personal injury and property damage, all serious health and safety hazards. 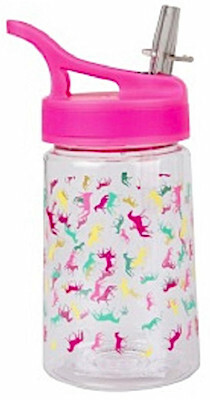 Canada/Ottawa: Mountain Warehouse Limited, a Toronto, Ontario establishment, recalls an estimated 3,801 BPA-Free Printed Kids’ Water Bottles due to suspected component detachment and consequential risk of choking, oral injury, internal ingestion and GI tract laceration damage, all serious health and safety hazards. Health Canada/Santé Canada (“HCSC”) reports this recall involves certain 350 mL Mountain Warehouse BPA-free Printed Kids’ Water Bottles. 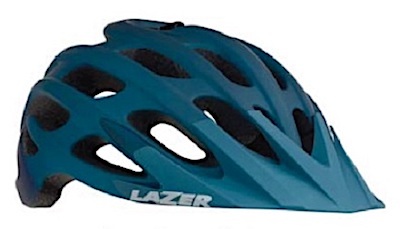 Canada/Ottawa: Shimano Canada Ltd., a Peterborough, Ontario establishment, recalls an estimated 1,738 Lazer Bicycle Helmets due suspected failure to meet US CPSC standards for the “Dynamic Roll Off” test and consequential risk of Helmet detachment from impact, increasing the possibility for cyclist head injury, all serious safety hazards. 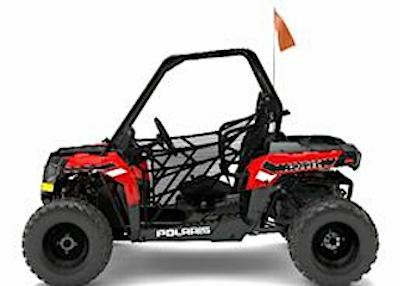 US/Washington: Polaris Industries Inc., a Medina, Minnesota establishment recalls an estimated 5,900 Polaris ACE 150 and Ranger 150 Recreational Off-Highway Vehicles due to suspected component detachment and consequential risk of crash and injury, all serious health and safety hazards. The US Consumer Product Safety Commission (“CPSC”) reports this recall involves certain model year 2017-2018 Polaris ACE 150 and model year 2018 Polaris Ranger 150 Recreational Off-Highway Vehicles.